Sundance 2008. 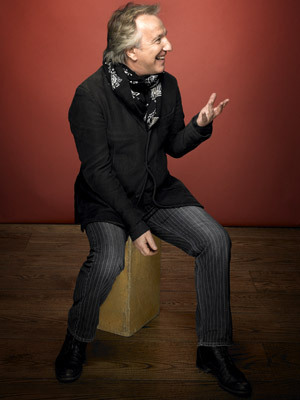 Alan in a special portrait for Sundance Film Festival. Wallpaper and background images in the Alan Rickman club tagged: alan rickman. God i love his smile!!! I love his smile. But, it should be illegal how he wears jeans. OMG! I just want to run my hands up along those thighs. I very love his smile.